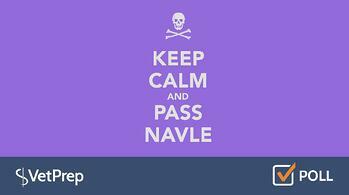 Now that the biggest test of your life is over: Do you think you passed the NAVLE November/December 2016 NAVLE® Testers? 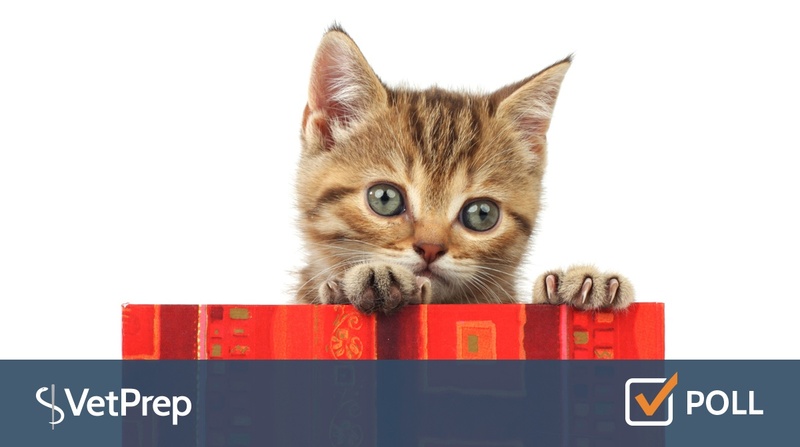 With the holidays upon us, we were wondering: What Gifts Will You Give Your Cat(s) During The Holidays? 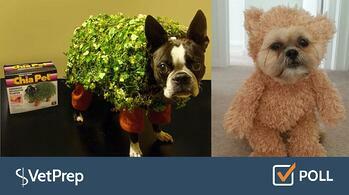 Will you dress your pets in a costume for Halloween? If you have pictures, go to our Facebook page and share the love.